Nicole Haskins in Helen Pickett's "Petal," part of Smuin's UNLACED Dance Series in spring 2015. 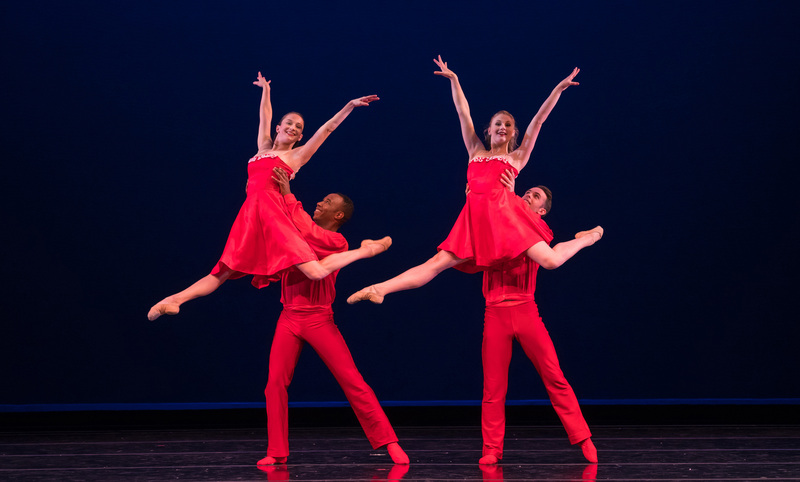 Nicole Haskins in Michael Smuin's Sinatra tribute, "Fly Me to the Moon," part of Smuin's Dance Series 01 program in fall 2017. Smuin dancers Erin Yarbrough-Powell and Nicole Haskins in Stanton Welch's "Indigo," part of Smuin's Dance Series 01 program in fall 2016. 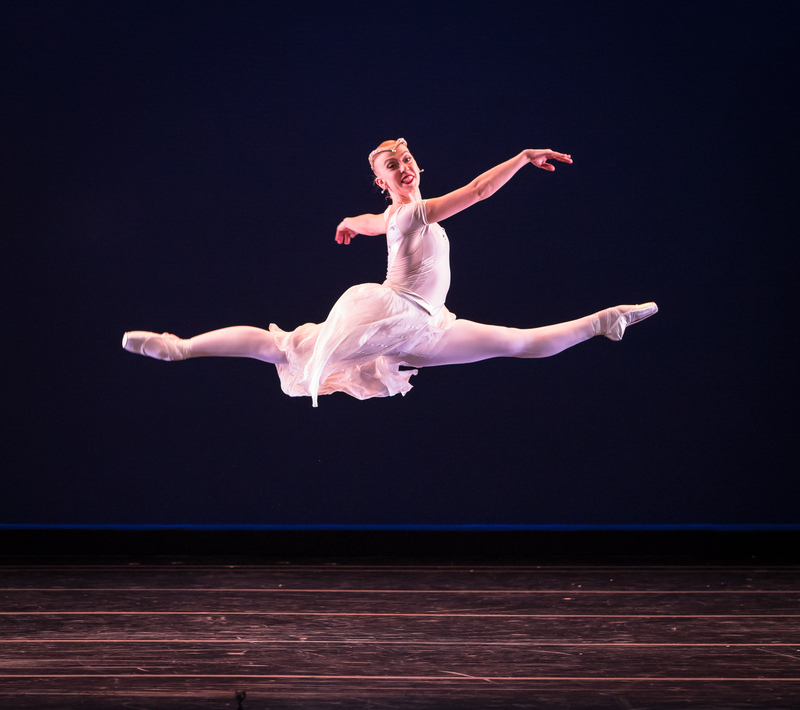 Nicole Haskins soars in Amy Seiwert’s "Christmas Concerto," part of Smuin's 2017 edition of The Christmas Ballet. 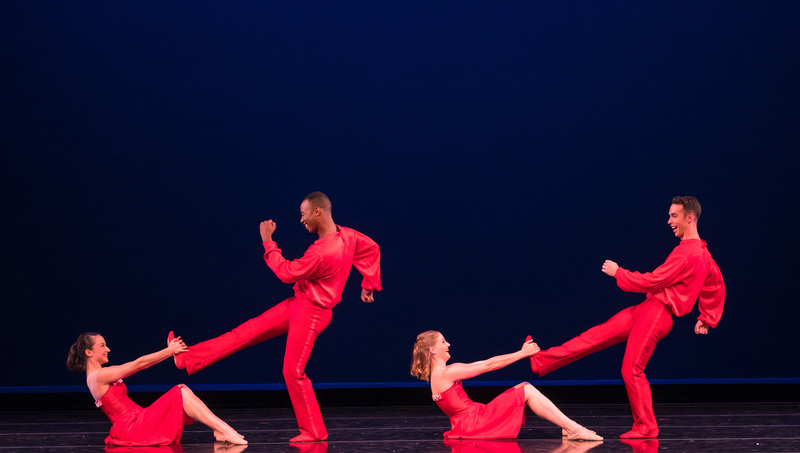 Nicole Haskins has contributed numerous works to Smuin's repertoire including "Merely Players," which made its mainstage premiere in Smuin's Dance Series 01 program in fall 2018. Pictured: Smuin dancers Mengjun Chen and Alysia Chang with the Company. Nicole Haskins has contributed numerous works to Smuin's repertoire including "J-I-N-G-L-E Bells," which premiered in Smuin's 2016 edition of The Christmas Ballet. 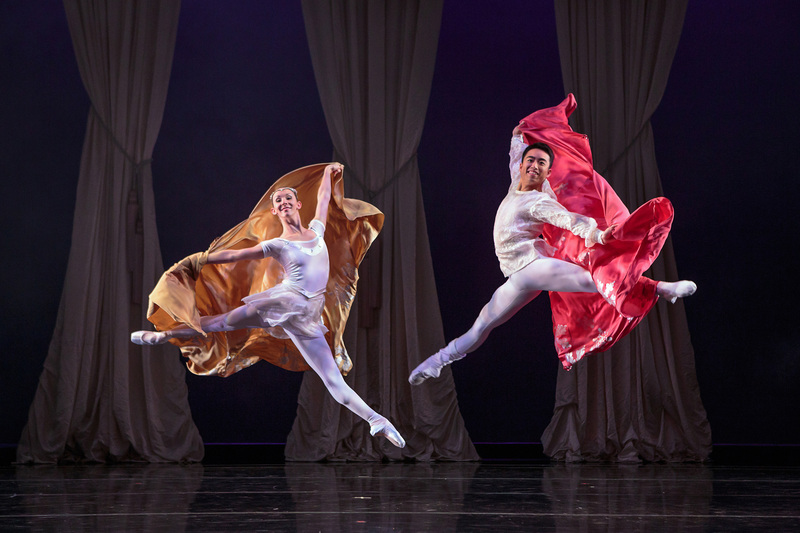 Pictured: Smuin dancers Terez Dean Orr, Dustin James, Tessa Barbour, and Ben Needham-Wood. 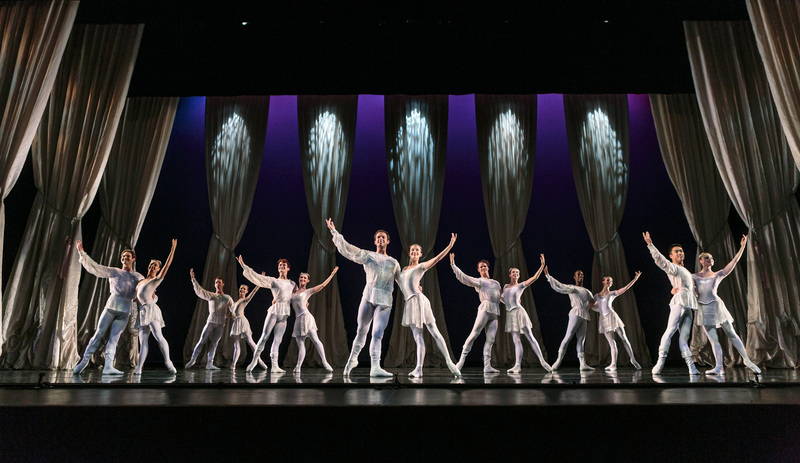 Nicole Haskins has contributed numerous works to Smuin's repertoire including "Joy to the World," which premiered in Smuin's 2015 edition of The Christmas Ballet. 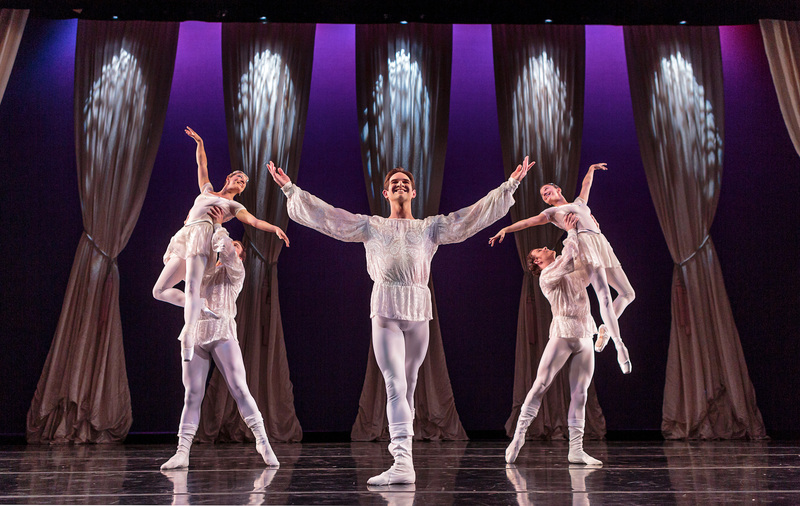 Pictured: Smuin company dancers. Nicole Haskins has contributed numerous works to Smuin's repertoire including "Fantasia," which premiered in Smuin's 2014 edition of The Christmas Ballet. Pictured: Smuin dancers Erica Chipp-Adams and Robert Moore, Terez Dean Orr and Jonathan Powell, and Jo-Ann Sundermeier and Weston Krukow. Nicole Haskins has contributed numerous works to Smuin's repertoire including "Joy to the World," which premiered in Smuin's 2015 edition of The Christmas Ballet. 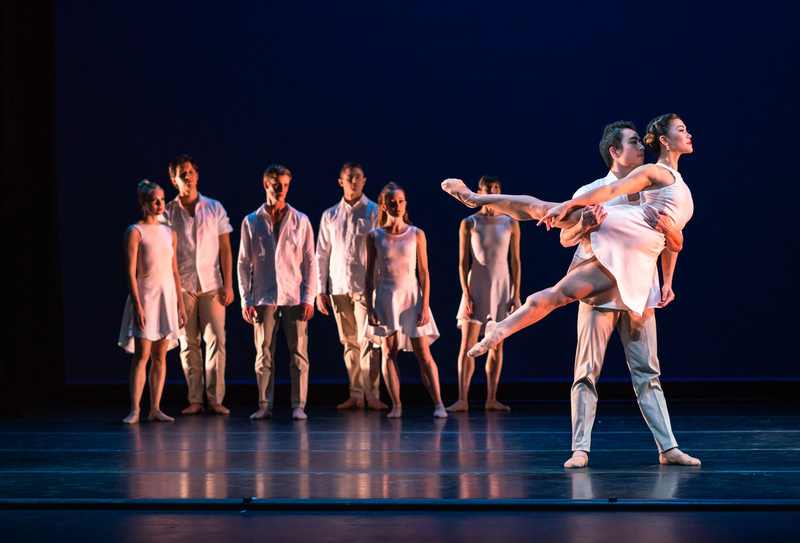 Pictured: Smuin dancers Erica Chipp-Adams and Robert Kretz, Jonathan Powell, and Weston Krukow and Terez Dean Orr. 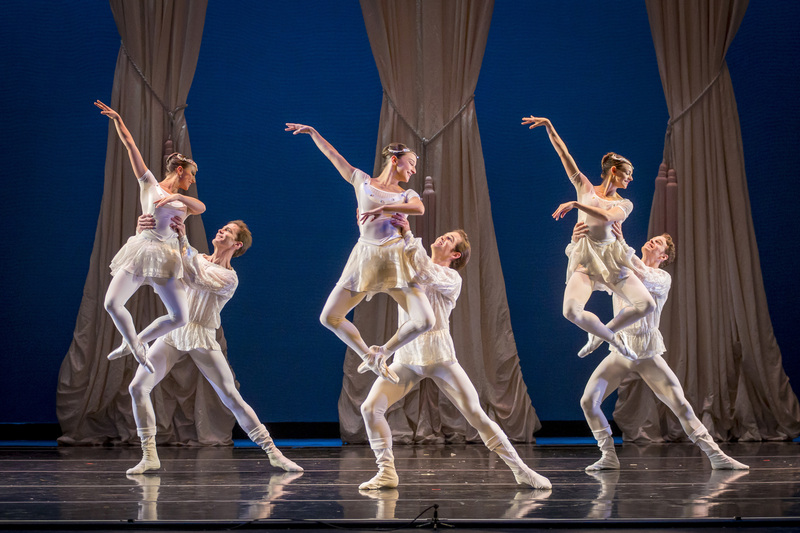 Nicole Haskins has contributed numerous works to Smuin's repertoire including "Joy to the World," which premiered in Smuin's 2015 edition of The Christmas Ballet. Pictured: Smuin dancers Rachel Furst and Mengjun Chen.